Congratulations to our CHSA year end award winners! Susan Parrotta and Dolce By Design , champion Training Hunter D. and third in Adult Mod Hunters , Arianna Alvarez and Nordica , Champion Adult/Child Jumpers. And Elizabeth Brackens and Leon ,Reserve Champion Modified Adult Equitation. Congratulations Beth Bracken riding Leon to a win in the Modified Adult Equitation﻿ 2018 CHSA Finals. 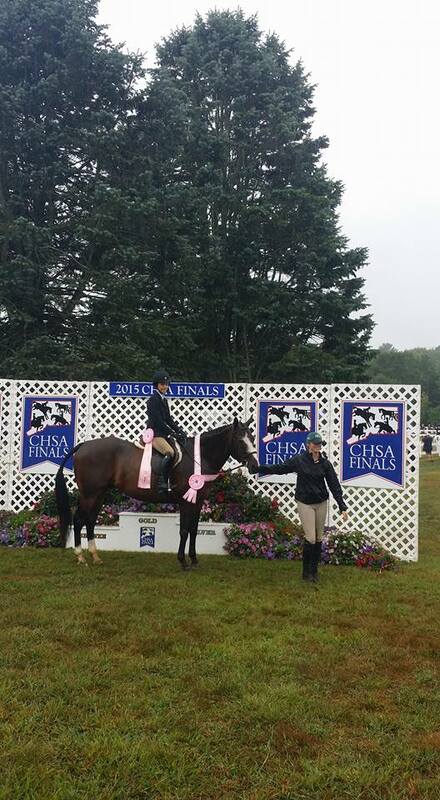 Congratulations to all Full Circle CHSA Finals riders on their well earned ribbons. Emily Ferron started off the finals Friday on Prince of Iron winning a 5th place in Quarter Horse Pleasure. Susan Parrotta and Finley's Three Wishes took home a reserve championship in the 2'3" Training Hunter. Alyssa Benoit on the fabulous "Austin" placed 5th in the Pre-Childrens Equitation. Reina Willhide was 4th in Children's Equitation. On Sunday, Clayton Parrota riding Finley's Three Wishes placed 4th in Modified Adult Amateur Hunter. Out and About, with Reina Willhide in the irons won the 2’6” Hunter Derby. It was wonderful having so many from FCF support our riders. Great night at CHJA 2019 banquet! 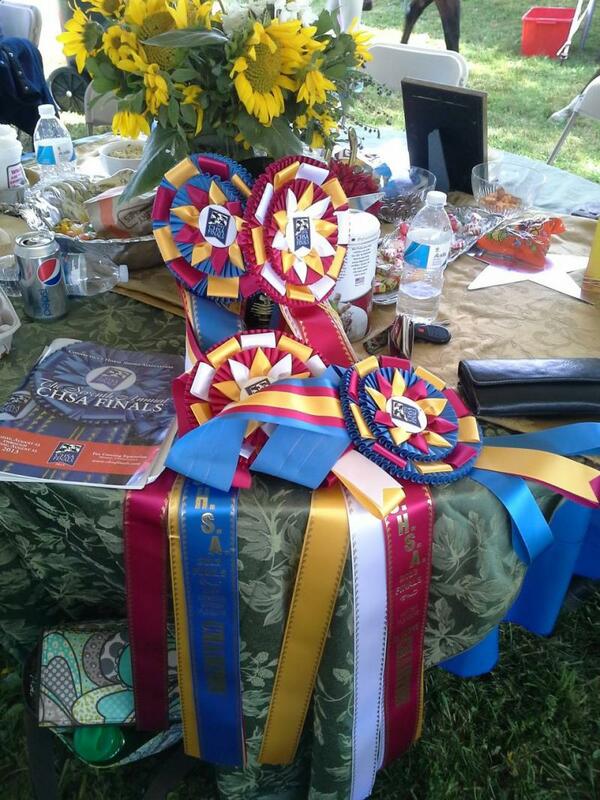 Congrats to all FCF riders on great ribbons﻿. 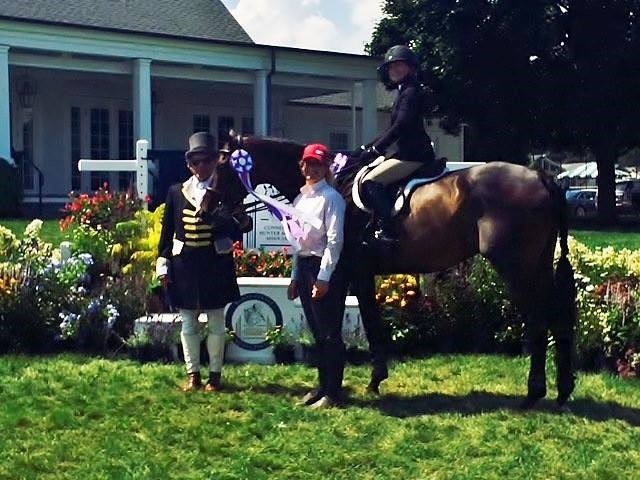 Congratulations Rebecca Carey riding Hudson Accord to a third place in the Modified Adult Equitation﻿ 2018 CHJA Finals﻿. Solene Rodrigue and "Out and About"